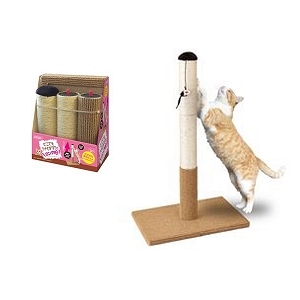 Cats need to scratch! 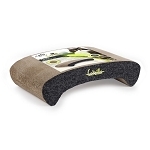 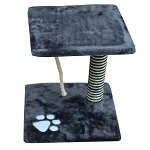 Scratching keeps their claws healthy and helps relieve stress. 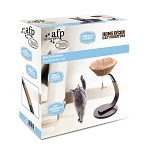 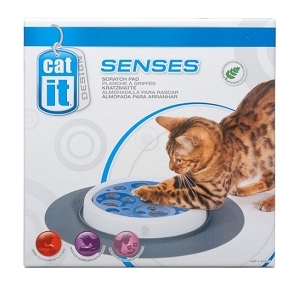 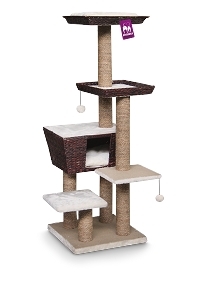 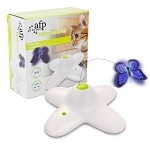 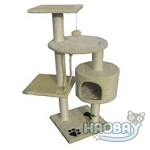 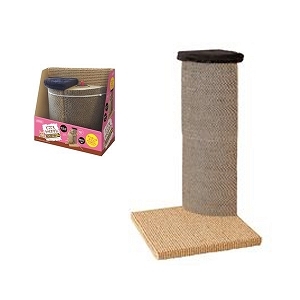 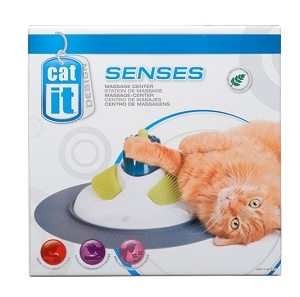 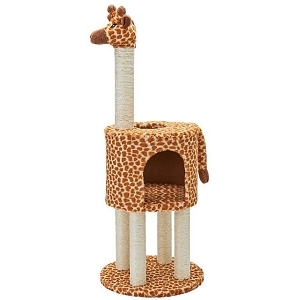 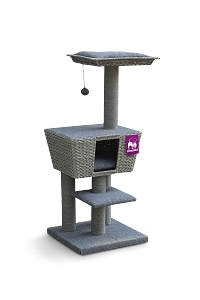 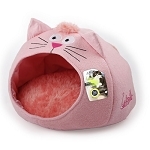 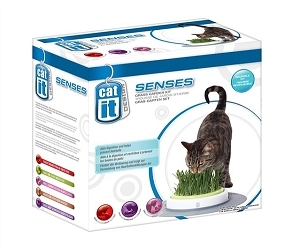 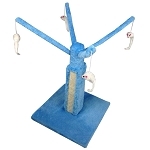 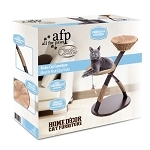 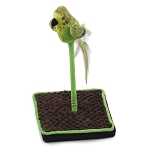 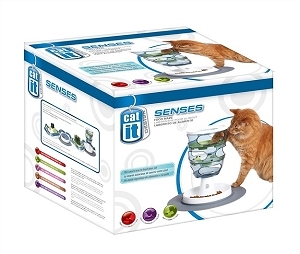 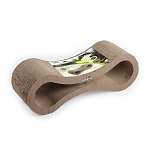 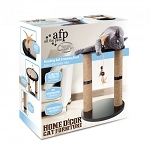 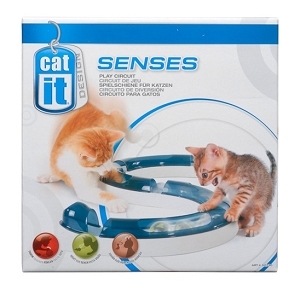 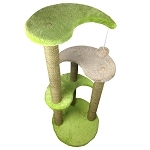 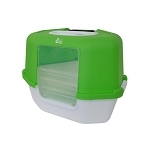 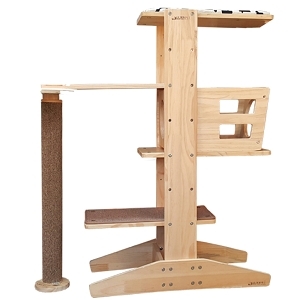 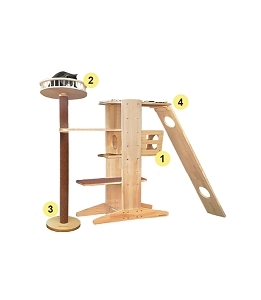 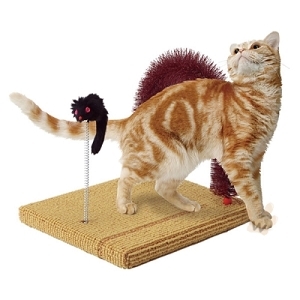 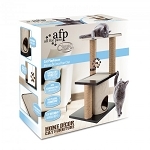 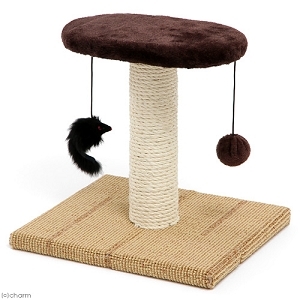 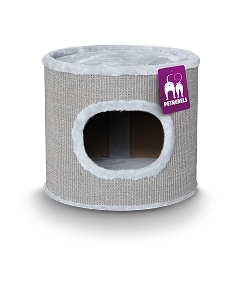 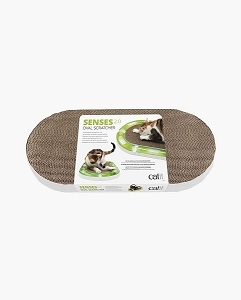 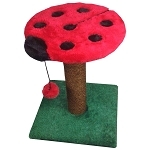 Doggyfriend has a wide variety of cat scratching posts and furniture, some of which include attached toys to help your kitty have some fun and get exercise! 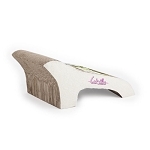 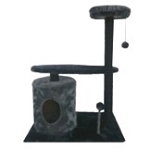 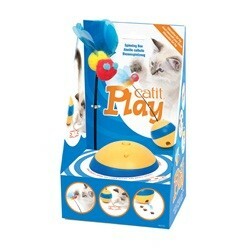 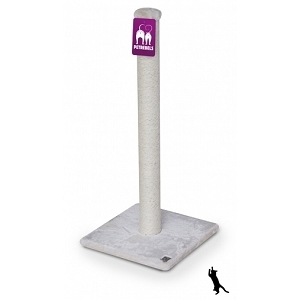 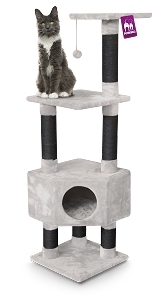 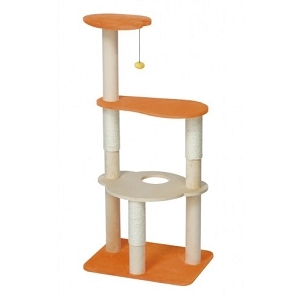 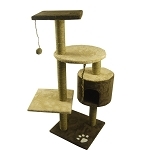 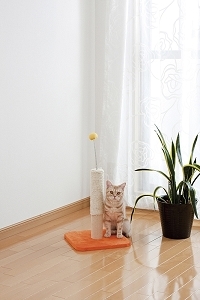 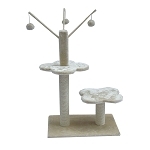 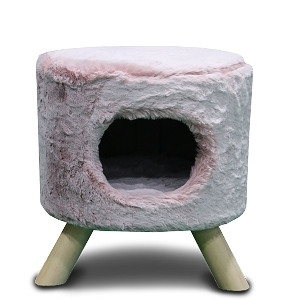 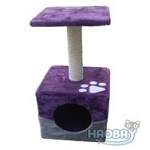 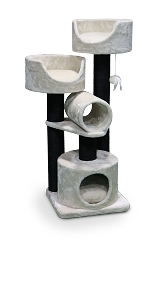 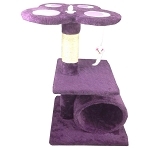 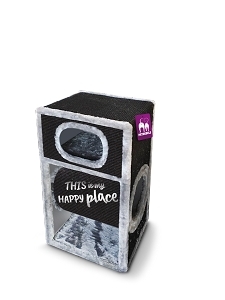 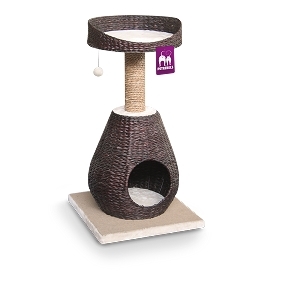 Our selection of cat scratch posts includes several shapes and sizes so you can make any cat happy in any size room. 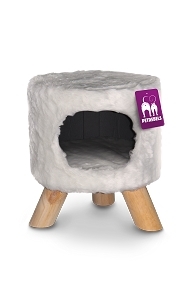 Some are big enough to be shared by more than one cat, although they may not want to! 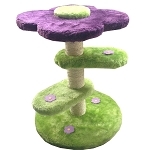 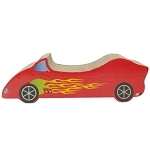 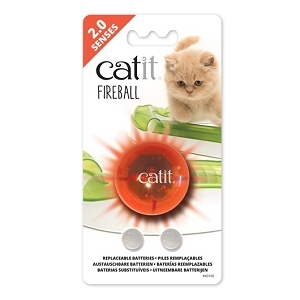 Some of our scratchers are infused with catnip to give playtime an extra kick. 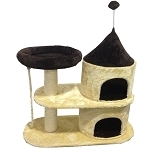 Some have tunnels, houses, platforms, and more. 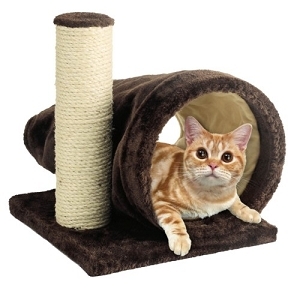 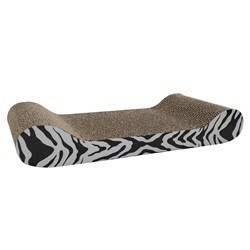 Your kitty will love a new scratch post from Doggyfriend… and will probably love the box it came in, too!